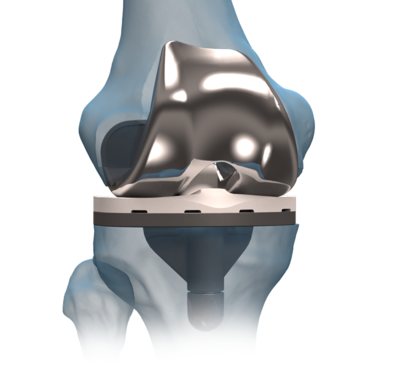 The iBalance® TKA system is a complete, minimally invasive instrument and implant platform for the treatment of multicompartmental knee cartilage degeneration as a result of osteoarthritis or post-traumatic arthrosis in the medial, lateral and patellofemoral compartments of the knee. 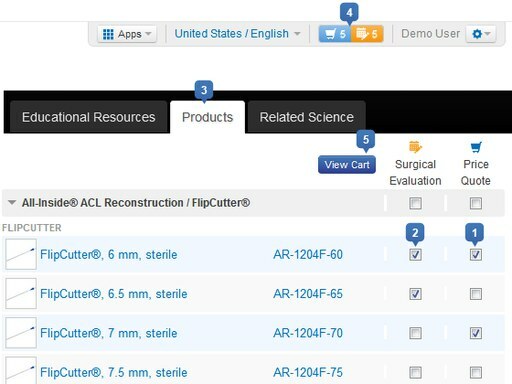 Highly anatomic femoral and tibial resurfacing implants and a novel and innovative instrument platform facilitate an accurate, efficient and reproducible surgical technique. 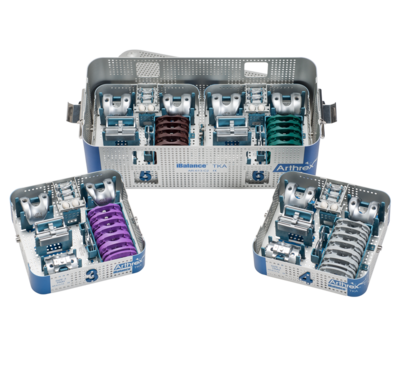 The iBalance TKA system includes options for PS, CR and CR Plus implant configurations while allowing for intramedullary or extramedullary bone preparation. The femoral implants have coronal and sagittal geometries that match the curvature of the normal knee, allowing for maximum flexion, and feature a low profile and tapered trochlear geometry that helps to reduce the incidence of patellar abutment while accommodating a wide range of anatomical variances. The symmetric tibial baseplate design has a decreased A/P to M/L ratio to allow for external rotation of the component to maximize coverage and cortical loading of the tibia. 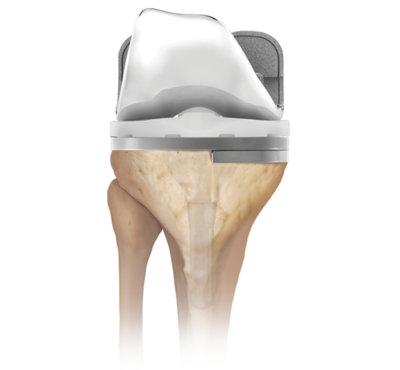 The keeled tibial component also accepts augments and stem extensions in cases where bony deficiencies are present and/or additional bone support is required. The instrumentation system is minimalistic and elegantly designed with built-in efficiencies to be intuitive for the surgeon and OR staff, helping to reduce the learning curve and improve the operative workflow while reducing turnover and processing time. The iBalance TKA system provides a predictable, balanced result that provides nearnatural kinematics of the operative compartments.